Since 2003, Dura Plastic Products has been manufacturing irrigation control valve boxes. 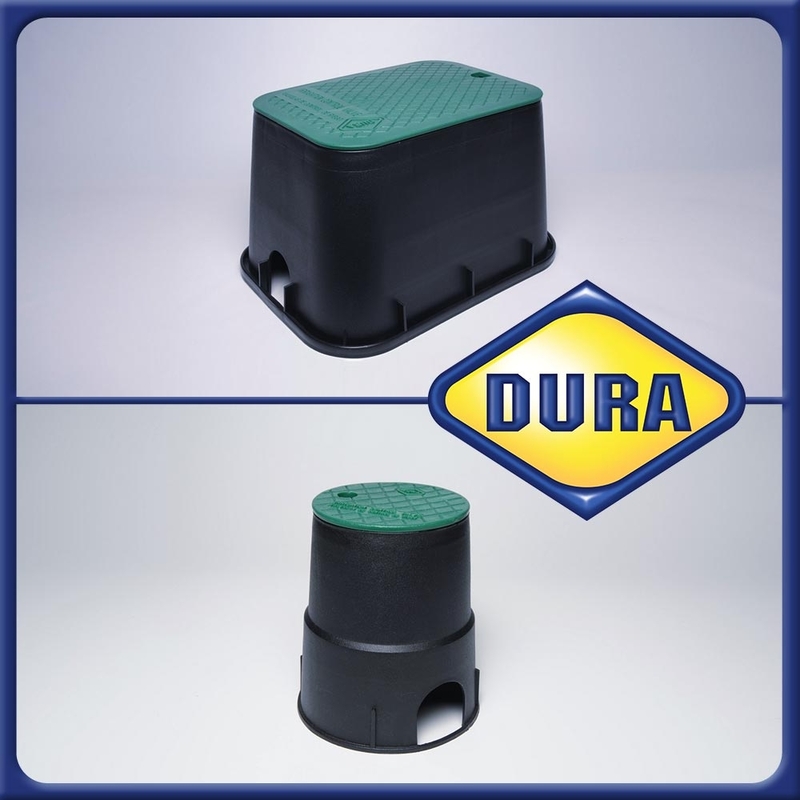 Dura plastics owns and operates its valve box manufacturing facility, located in Celina, Tennessee. Dura continues to grow and expand this line of enclosures in more than 50 countries. Irrigation control valve boxes are a very important item for the professional contractor. Whether installing a golf course in Florida, a park in San Francisco, or an automated watering hole at the Kruger National Park in South Africa, valve boxes provide the much needed protection and keep everythin inside safe, clean, and dry from the elements.